"Do you believe in luck?" is a polarizing question, one you might ask on a first date. Some of us believe that we make our own luck. Others see inequality everywhere and think that everyone’s fate is at the whim of the cosmos. 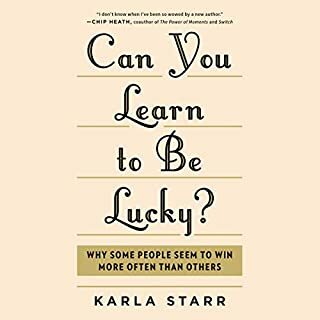 Karla Starr has a third answer: unlucky, "random" outcomes have predictable effects on our behavior that often make us act in self-defeating ways without even realizing it. 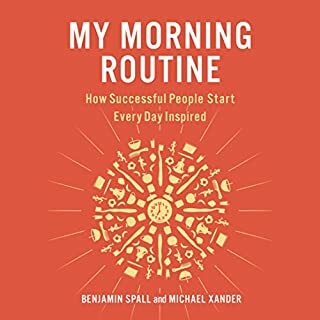 Starr traces wealth, health, and happiness back to subconscious neurological processes, blind cultural assumptions, and tiny details you're in the habit of overlooking. Our work-driven culture encourages us to take the entrepreneurial bait, but how can you know whether being an entrepreneur will end as a dream come true or a nightmare from which you cannot awake? Building on Bedrock will help answer that question. This book focuses on when you should take the leap and whether entrepreneurship is even the right thing for you. 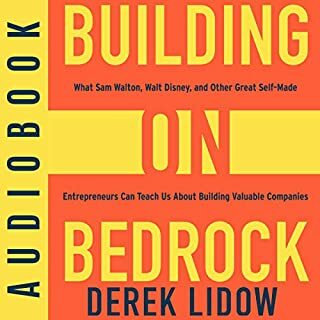 Based upon research, but told through the stories of American businessman and entrepreneur Sam Walton and others, this book discusses the who, what, when, where, how, how much, and why of successful entrepreneurs. 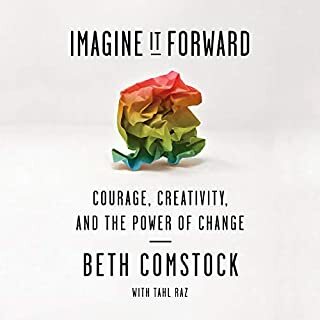 This audiobook is a plea for self-trust and a gentle guide to self-awareness. Instead of helping you become who you think you should be, The Art of Talking to Yourself hopes to introduce you to someone more interesting: who you are. We often don't realize how much control we have over our thoughts, feelings, and actions. On some days, the most minor irritation can upset us, but, on others, we are in our best form and can rise to challenges with grace. These fluctuations depend on the neural networks firing in our brains, but we have the power to consciously break hardwired thought patterns. Author Due Quach developed an intimate understanding of the brain during her personal journey of healing from PTSD. 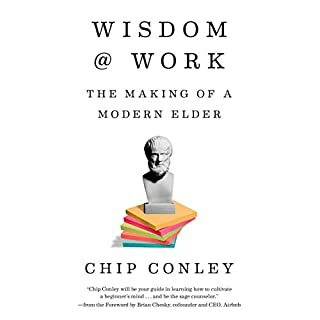 According to Quach, people function in three primary emotional states: in Brain 1.0, people act out of fear and self-preservation; in Brain 2.0, they seek instant gratification; in Brain 3.0, their actions are aligned with their core values. 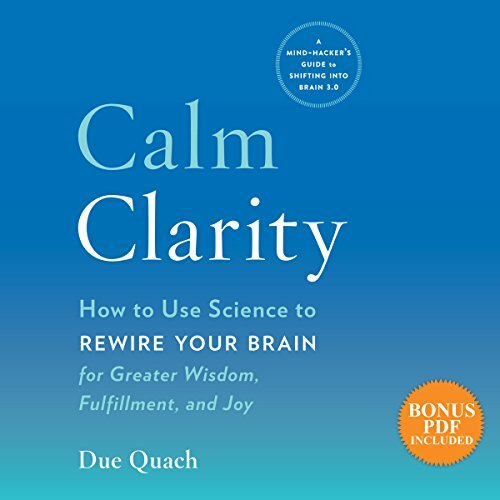 Relying on the latest scientific research, ancient spiritual traditions, and her own personal journey, Quach explains how to activate, exercise, and strengthen Brain 3.0 so that we can take ownership of our thoughts, feelings, and actions. 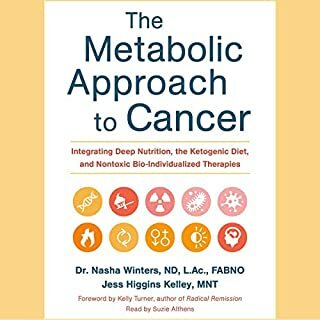 A supplemental PDF is included with this audiobook. This was a great book and recommend everyone read this! Such a beautifully written and descriptive writing... Calm clarity is something that everyone should adopt in their life! Enjoy!